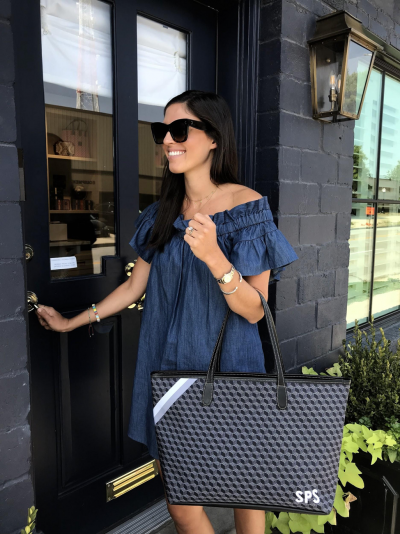 Barrington Design Team members select their favorite patterns and personalization from the 2018 Fall Collection of Barrington bags and accessories! If you are a fan of Barrington, you know that our products are completely customizable. 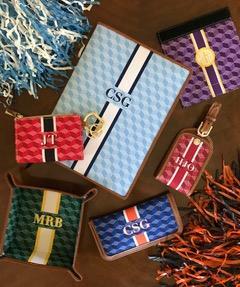 And with the college football season right around the corner, we are excited to announce our new Game Day Collection! You can now design your own totes and accessories in your school colors! Be creative and show your school spirit your way!